As some of you already know, I'm doing a PhD and I'm researching psychedelic music culture, visionary art, and related sparkly things ^.^ I sometimes come across books and articles by academic and non-academic writers exploring this area that are available open access, so am sharing them here in case anyone else is interested in reading them! Everything I post is something that's provided food for thought for me, anyway! I've posted a couple of these before as separate threads but thought I should put everything in one thread from now on for tidiness. So here's my recommendation for today - I've owned this book since it came out in 2012 and it's one of the most centrally important books for my research, but didn't realise the whole thing is now available for free on the author's ResearchGate. 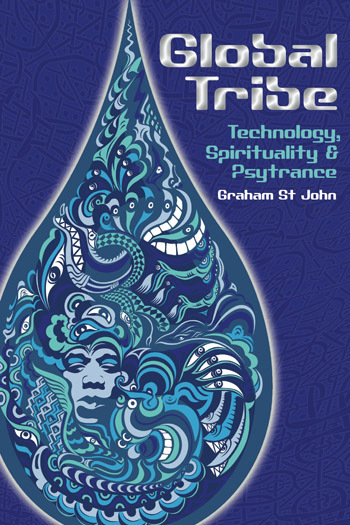 In case you're wondering, no it's not only about psytrance!